The Aloha Blue design is not available on a Samsung Galaxy S8 Plus Clip Case yet but we will make one for you with this design when you order this "Make from Design" product. 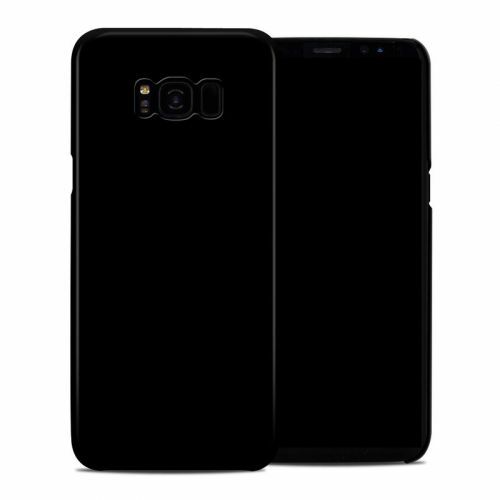 Samsung Galaxy S8 Plus Clip Cases are slim, durable, impact resistant polycarbonate shells that were infused with stunning full color edge-to-edge graphics. 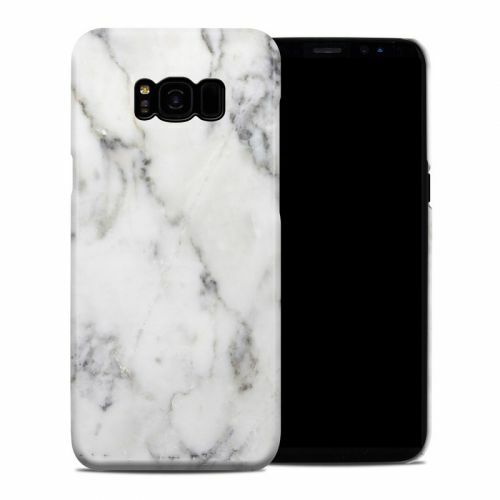 iStyles Samsung Galaxy S8 Plus Clip Case design of Blue, Pattern, Plant, Flower, Petal, Design, Wildflower, Floral design, Black-and-white, Visual arts with blue, white colors. 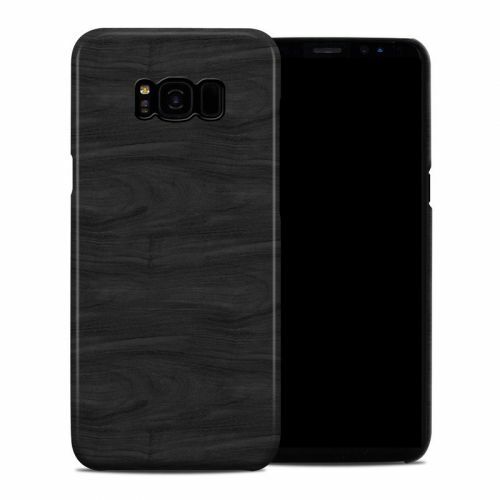 Added Samsung Galaxy S8 Plus Clip Case to your shopping cart.